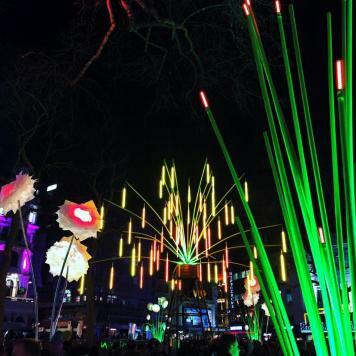 Unless you have been hiding under a rock (which would be silly, and cold) you’ll have noticed that London was transformed into a magical, fairytale city this weekend, thanks to the illuminated majesty of Lumiere London festival. 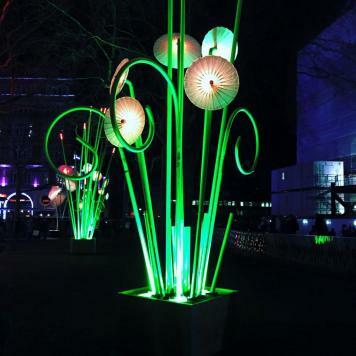 Our home town, which is typically so grey and dreary in January, was brightened and made beautiful by the stunning art installations from more than 30 incredibly talented artists. Flying fish, floating figures and a garden of light were among the most popular pieces, turning this city of industry and commerce into a soft, ethereal place to be. 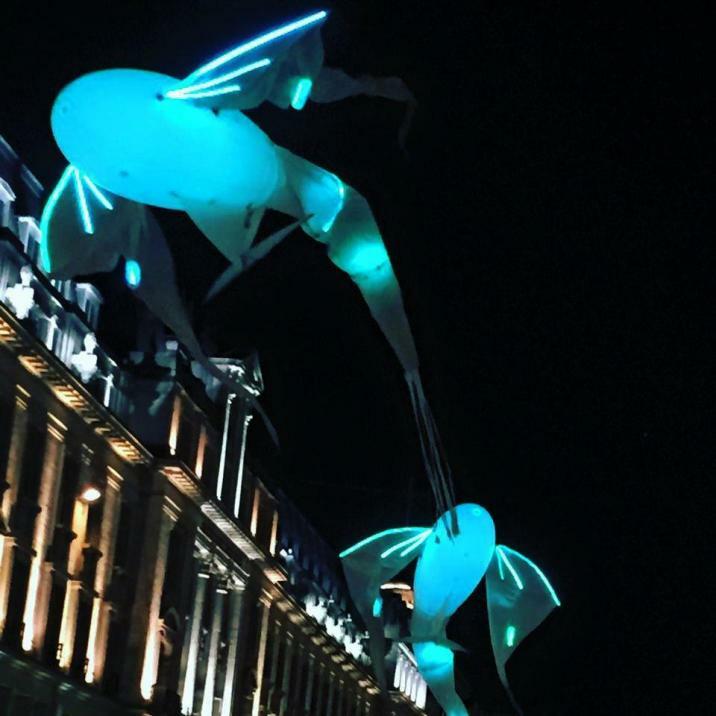 It’s the first time the festival of lights has been held here, and it proved hugely popular – so much so that the crowds around Piccadilly and Kings Cross had to be calmed on Saturday night. Sadly, I couldn’t be in London this weekend, but thankfully the wonderful Nick Ede , who is as big a fan of London as I am, took these stunning images to share with you. I honestly don’t know if I’ve ever seen our capital looking more lovely. Truly gutted I didn’t get to go!